Ever wondered what Tony Starks is cooking at Starks Industries? Do you have an idea what Batman is brooding over inside the fortress called the Batcave? Can you imagine what these amazing and highly-intelligent superheroes would do if placed in a science lab? Well, the guessing game is finished as two modern day Iron Man and Batman open their secrets to the entire world. 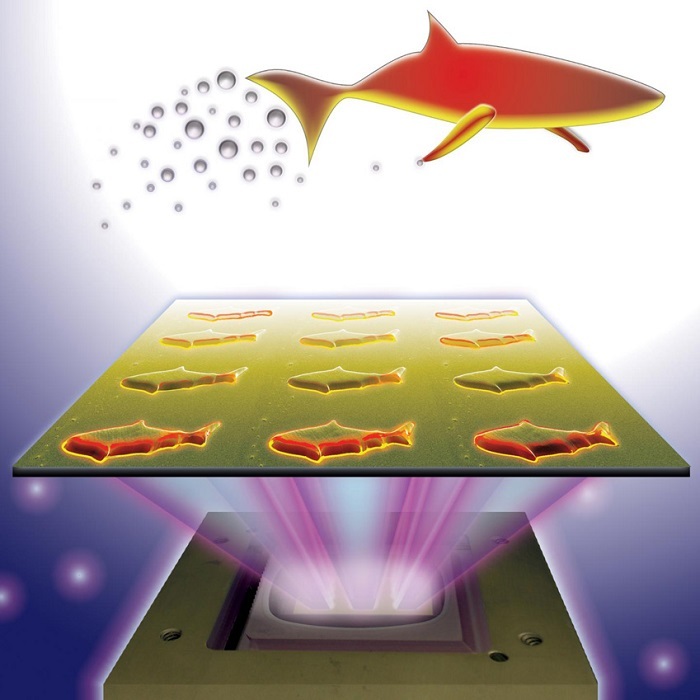 University of California San Diego professors Shoachen Chen and Joseph Wang are incorporating groundbreaking developments in 3D technology with nano engineering to create micro fishes that would ultimately swim to previously inaccessible parts of the body for what one may call door to door delivery of medical supplies. Taking their cue from the way underwater aquatic animals effortlessly and expediently traverse the waters of the earth, they produced micro robots in the form of fishes to achieve their goals. 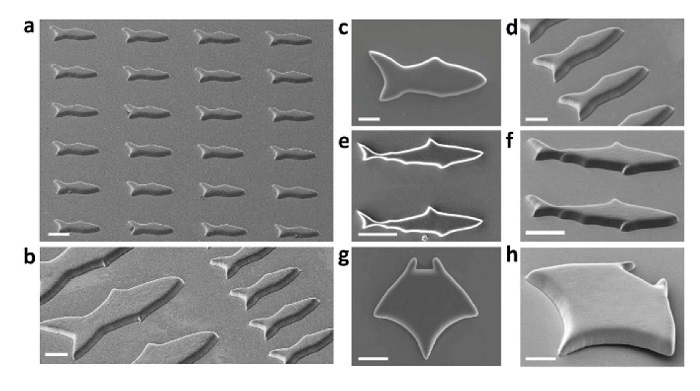 Whereas previous attempts to gain access to difficult parts of the body using micro robots were stymied due to their less than ideal construction and build, the micro fishes are expected to act like, well, fishes in the water. 3D printing and nanotechnology are at their finest in the lab of Professor Chen. The cutting edge 3D printing technology used in the process produces several hundreds of micro robots in just seconds through the use of a million micro mirrors inside a device called DMD. 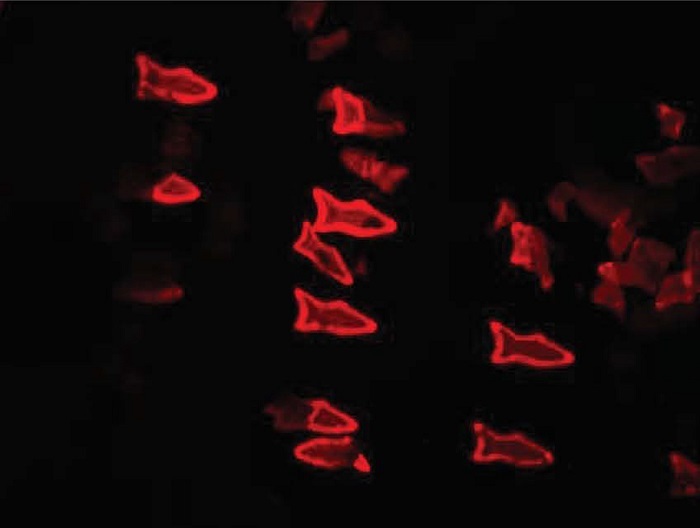 The complex 3D technology completes the production of 3D printed micro fishes that are ideally built for nano engineers to tinker with. Every single one of the hundreds of micro fish is engineered with platinum and iron oxide in the tail and head areas for maximum and efficient steering and movement. The micro fishes are built to really mimic the way real fish moves and steers underwater. The ultimate goal of the hundreds of these minute robots is to help the body detoxify. Additionally, they can be excellent ways of monitoring the detoxification process as the micro fishes radiate a red light signal every time they come in contact with the specified toxins. Amazingly, the way the micro fish move is not simply for expedient and effortless steering. The process of swimming itself does a significant way of cleaning the toxins as well. Without a doubt, the potential of this groundbreaking achievement is limitless. 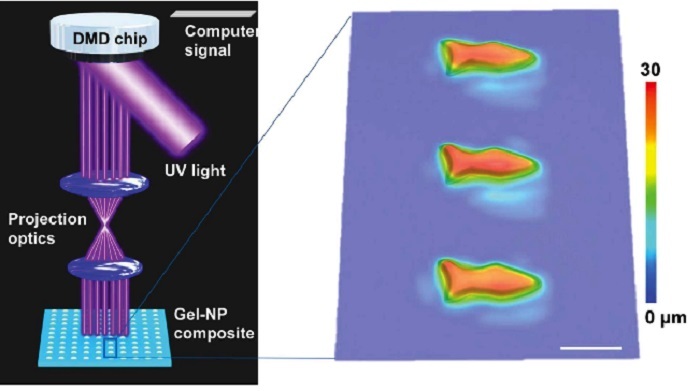 Suddenly, the whole concept of detecting deadly illnesses and delivering medicine can radically change with the use of both 3D printing and nanotechnology in these micro fishes. Imagine the potential a doctor has in treating diseases if he has the wherewithal to know and understand better what he is facing. 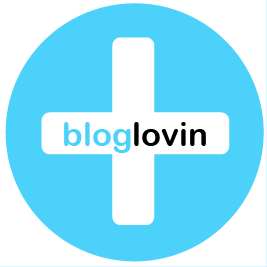 The treatment of numerous diseases could improve a hundred times as far as precision and effectiveness are concerned. Even the threat of risky or unwanted side effects would be reduced or totally eliminated. Although much of 3D printing’s phenomenal increase in popularity is due to the incredible objects that really stretch the visual limits of man, the unseen benefits of the technology will be what will save him. The heroic feats of saving lives using sophisticated and complex technologies are, fortunately, no longer confined in the screens or in comic books.